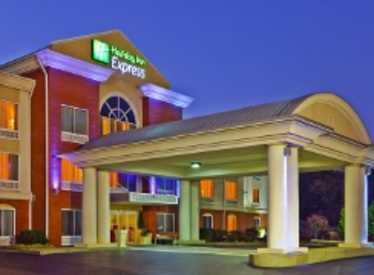 Stay Smart at this Holiday Inn Express & Suites at I-75 exit 1. 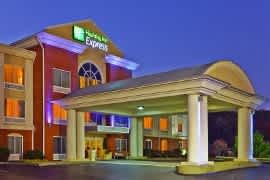 The hotel is minutes away from downtown Chattanooga and North GA. Try us you'll see why we have become a corporate favorite.